Home Unlabelled What to do with the people who don't like Bitcoin? 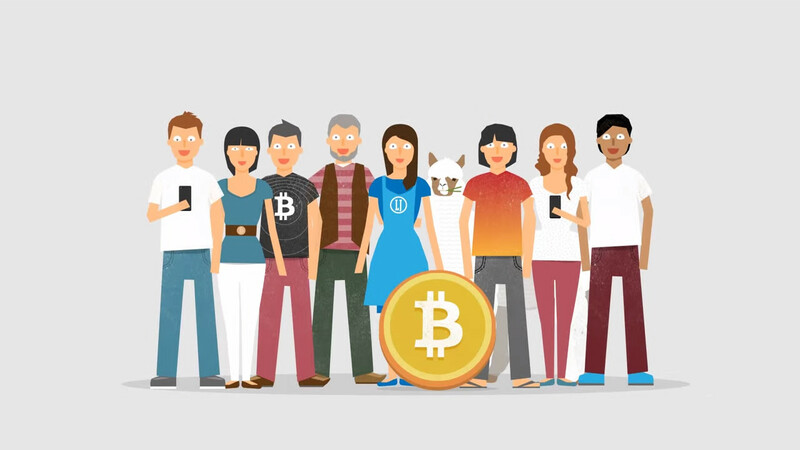 What to do with the people who don't like Bitcoin? People who dont know about bitcoins may hate it.They may raise their doubts about security of investments in bitcoins.In their life,they would have come across many such economical innovations which turned to be scam.They may relate bitcoins with such scam projects.But we have to explain them what exactly bitcoin is and how it has crossed its early stage to reach today's price of $1100.If they still talk against bitcoins,then it would be better to leave them as they are.When they realize about bitcoins in future,they may regret.